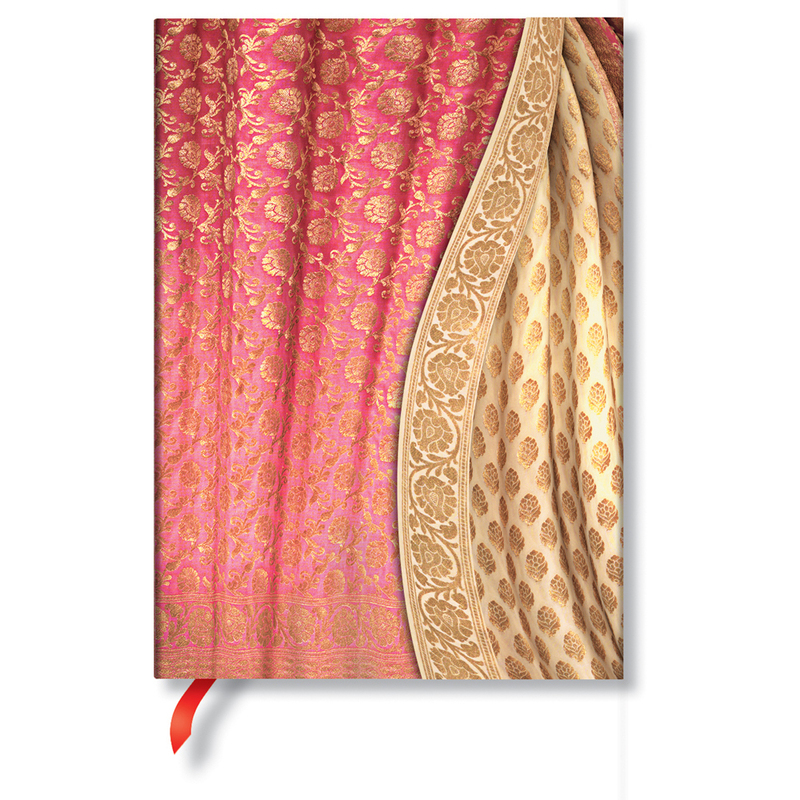 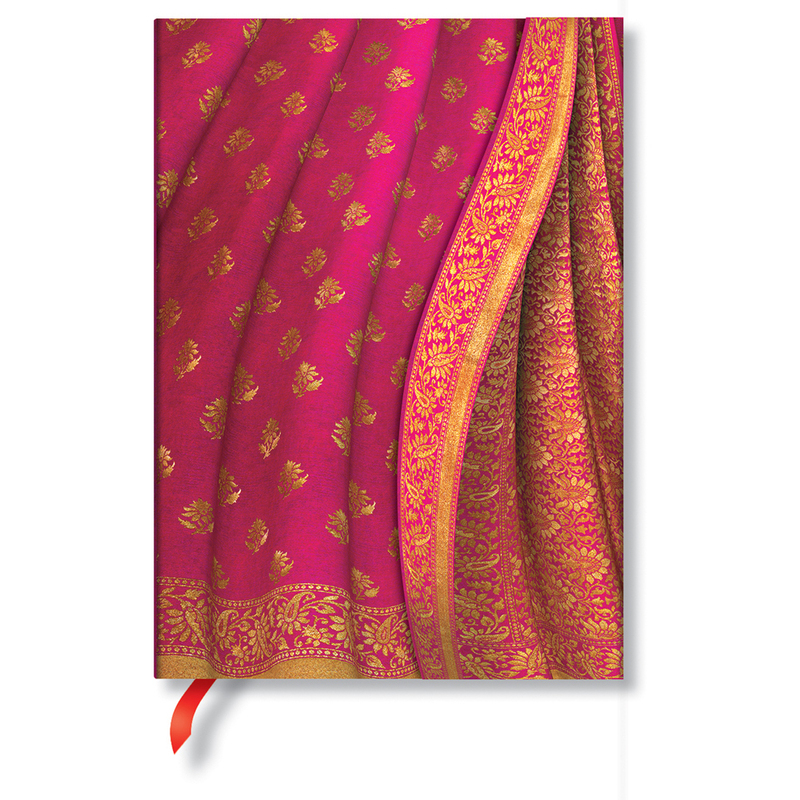 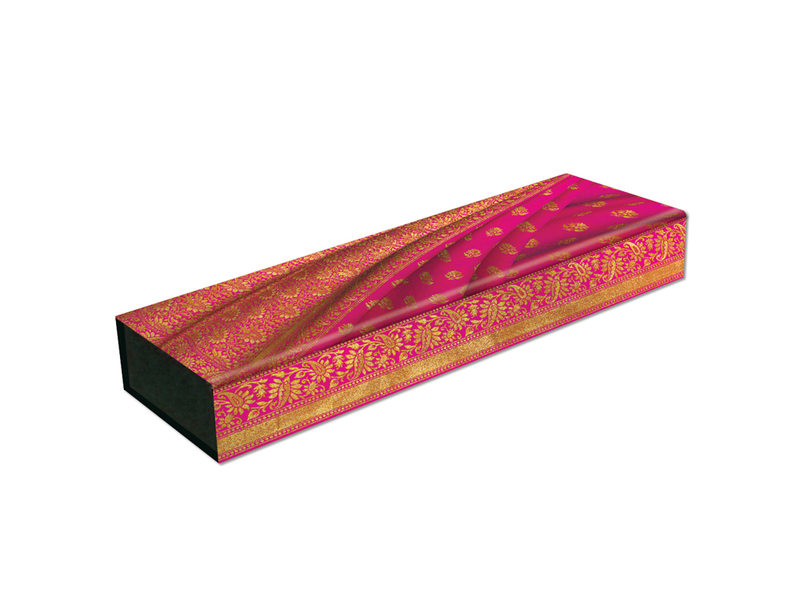 Paperblanks "Silks and Saris" series of journals urge you to imagine yourself walking along the winding lanes of Varanasi, India. 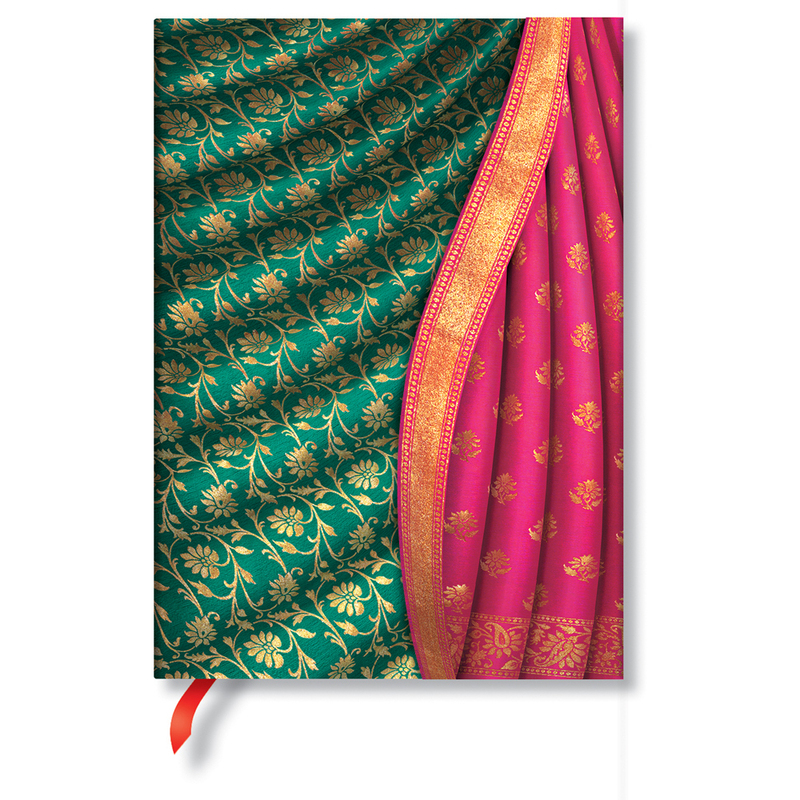 At one time there were as many as 300,000 weavers in the area, but today there are no more than 40,000. 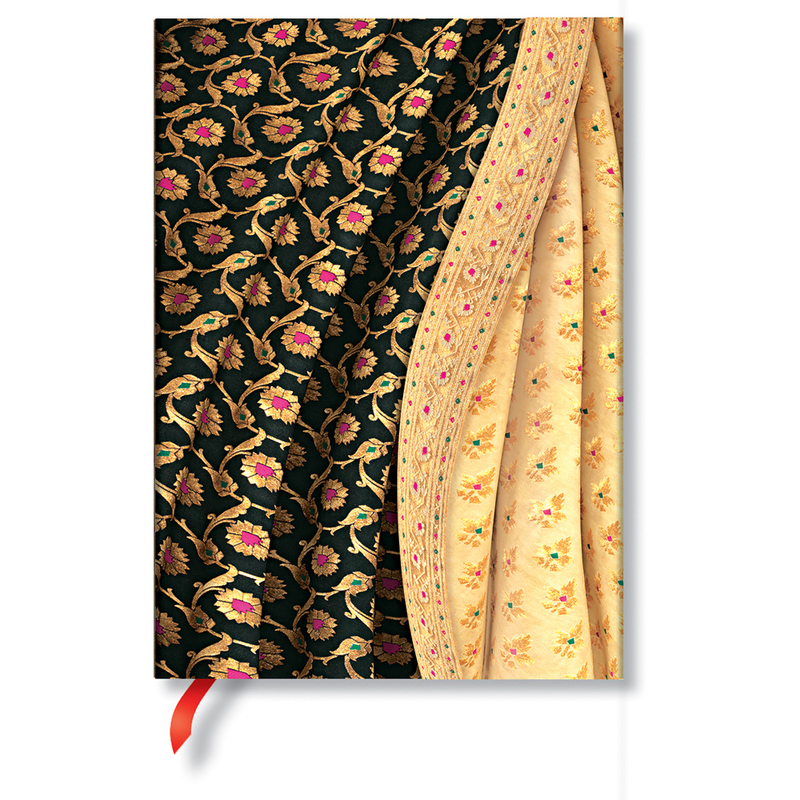 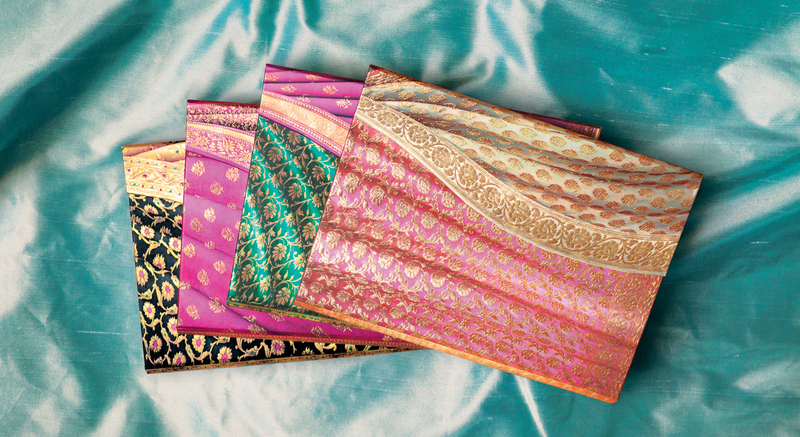 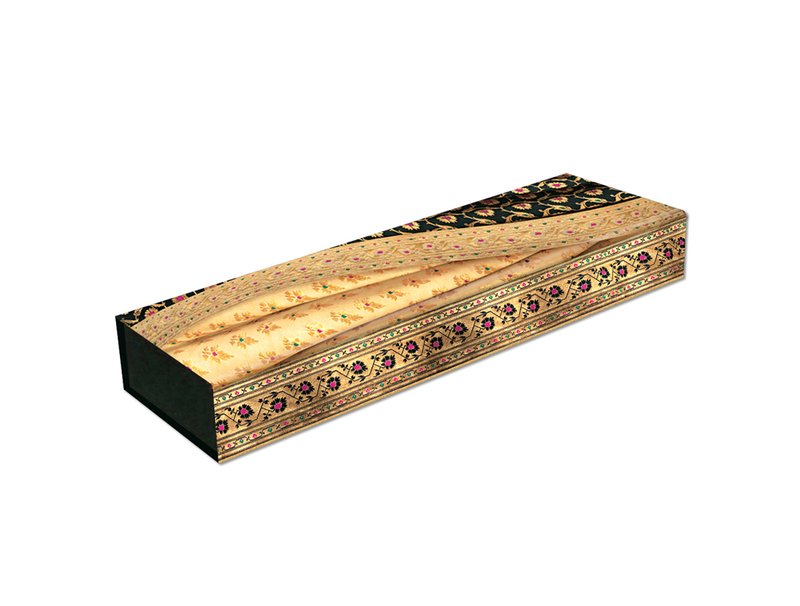 Paperblanks' Varanasi Silks and Saris journals pay homage to the exquisite handlooms and fine silk weavers of the region.